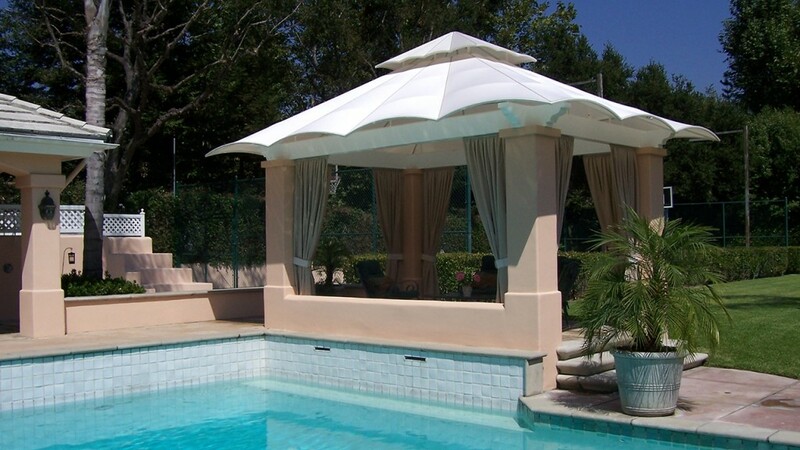 Custom cabanas enhance the look of any backyard, pool area, or roof deck. 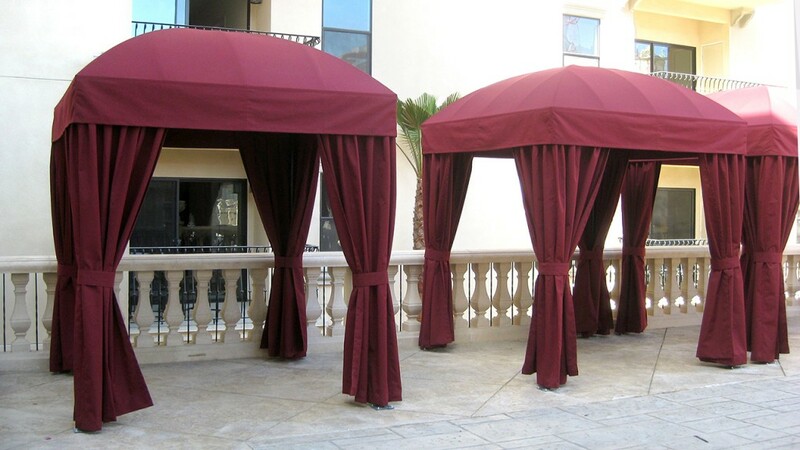 Stay stylish and shaded under our premium fabrics and the one-of-a-kind craftsmanship of World of Awnings and Canopies. 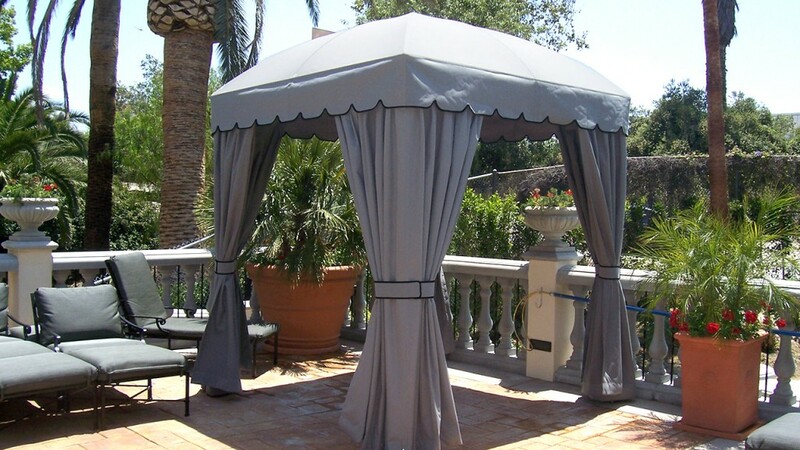 Using only premium materials, our custom cabanas last longer than anything you’ll find in a big-box store. 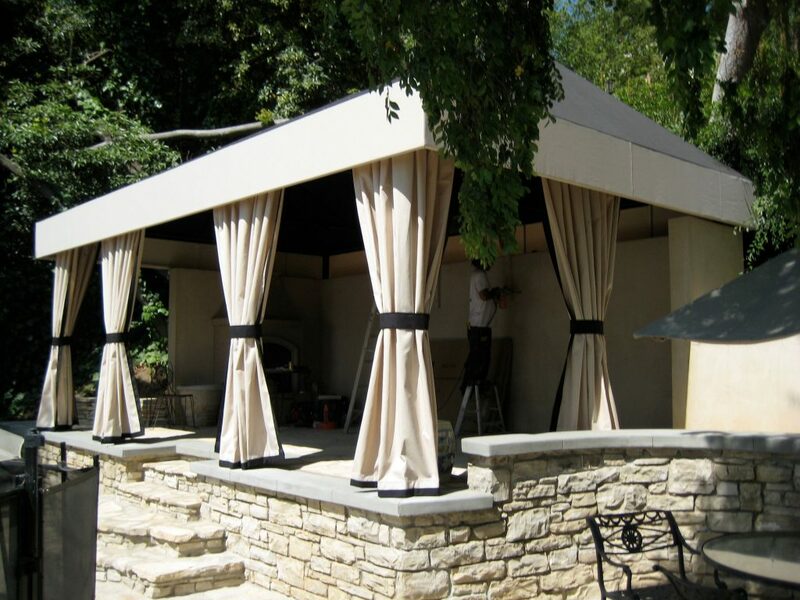 Our cabanas are built to your exact specifications to be both beautiful and functional. 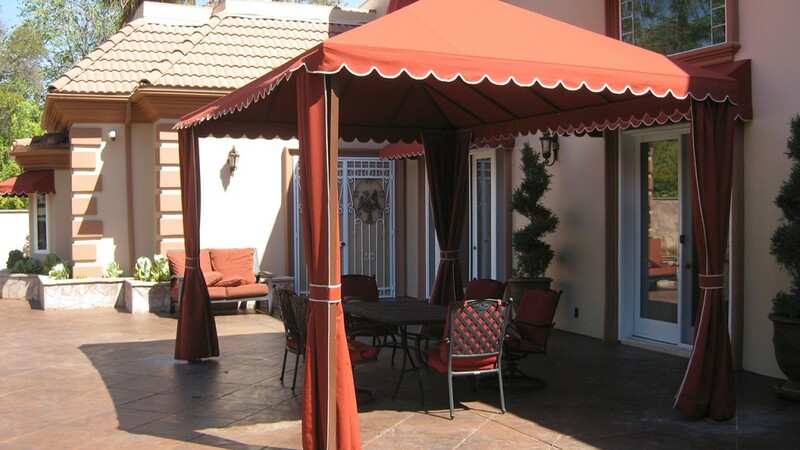 We only use high-quality fabrics that resist fading in the sun and damage from the rain. 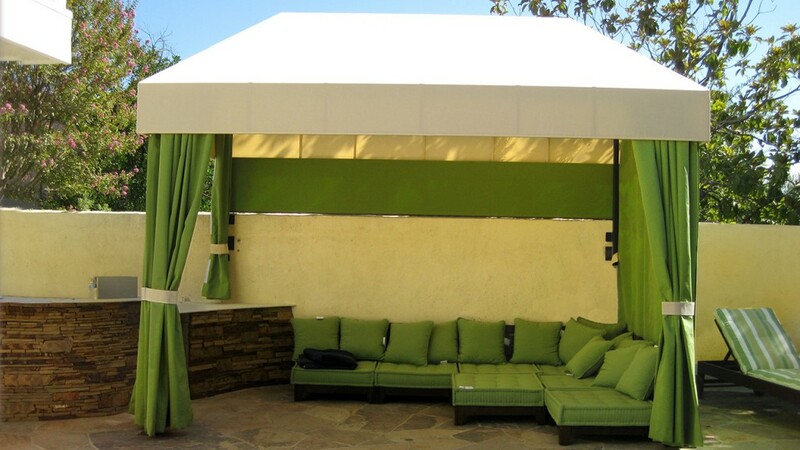 Our cabanas stay vibrant and stylish for years to come. 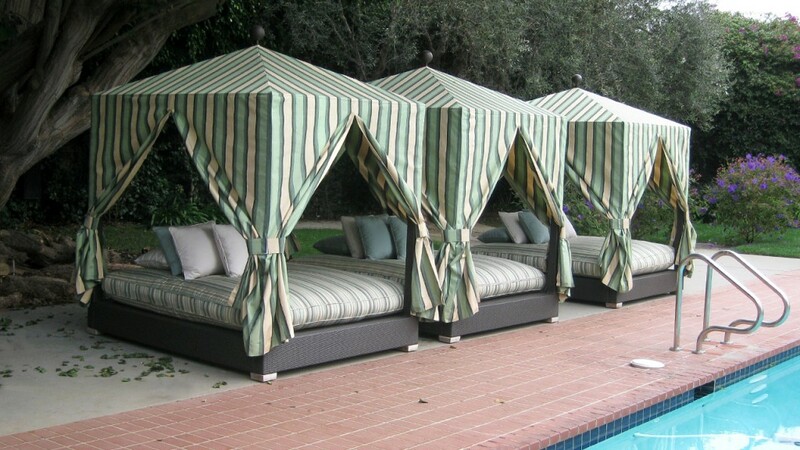 We can even create matching cushions for your outdoor furniture!